Hands up who can tell the difference? For the average person the most obvious difference between a petrol and diesel engine is the way that they sound. Petrol engines have a really different tone from diesel ones. Petrol engines have a higher but softer note while diesel engines are deeper and have much more bass to them. But what exactly is going on under the hood? 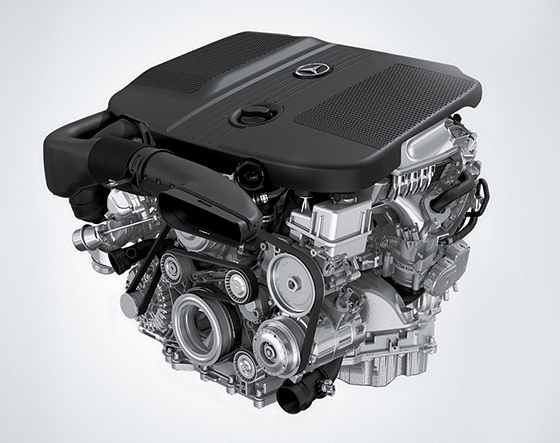 How are petrol engines really different from their diesel counterparts when it comes to design? The first fully functioning internal combustion engine was patented back in 1794 by an engineer called Robert Street. His design was the first engine to use the liquid fuel that today we call gasoline. It wasn’t until 1893 that Rudolf Diesel unveiled the world’s first compression ignition or diesel engine. Petrol vs. Diesel Engine: What’s the difference? The most fundamental difference between a petrol and diesel engine is the way they ignite the liquid fuel they use for combustion. A petrol engine works by first mixing the fuel with air, after which it is injected into the piston chamber where it is compressed by the piston before being ignited by a spark. After ignition, the resulting expansion in gas volume pushes the piston down resulting in the movement energy that is used to move the car. A diesel engine works by using compression to generate a spark rather than a sparkplug. It is able to do this thanks to something called the Self-Ignition Temperature. This is the temperature that an air/fuel mix will ignite without the need for a spark but purely due to compression. Once the fuel is ignited, it expands forcing the piston down to produce motion, just as in a petrol engine. It is for this reason that diesel engines have a much higher compression ratio than petrol engines. Anyone who has ever been to a gas station will have noticed that there are separate petrol and diesel fuel pumps. This is because the two engine types require two different types of fuel. You might not know it but these fuels are the reason why there is also a difference in the engine efficiency of the two types of engines. Petrol engines use a fuel that contains shorter lengths of hydro-carbon molecule chains. To put this in perspective, gasses have really short chains while liquids have longer chains. The longer the chain the heavier the liquid and also the more energy it has locked up inside of it. Gasoline is a lighter fuel that ignites far more easily than diesel. This means that petrol engines are easy to start and are also able to burn the fuel faster-making petrol engines faster than diesel. So it follows that faster vehicles use petrol engines. The fuel diesel engines use has a longer hydro-carbon chain and so has more energy locked up inside of it. The advantage of this is that diesel engines can use less fuel to generate the same amount of power as petrol ones. 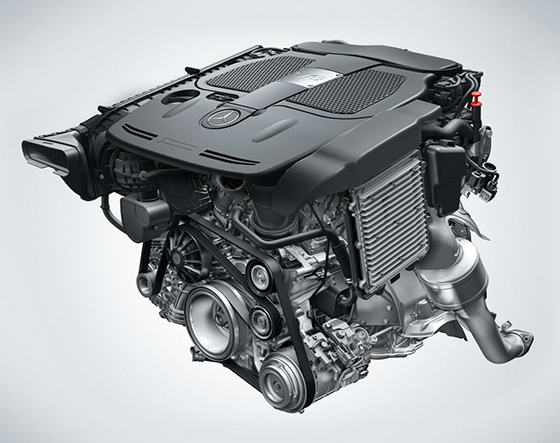 The efficiency rating for a diesel engine is 45 percent while it is just 30 percent for a petrol engine. This means that a diesel engine is 15 percent more efficient when it comes to unlocking the power held in its fuel. This factor is one of the main reasons that we use diesel in long-distance vehicles such as trucks. The two different engine types produce quite different power outputs. Petrol engines are able to rev higher due to their lower compression ratios making them excellent for powering faster vehicles. The downside to this is that these engines are not as good at moving heavy weights as diesel engines are. Diesel engines, on the other hand, produce much more torque thanks to their higher compression ratios. This means they are able to move much heavier weights at lower RPMs, which is the other reason they are used in trucks and other heavy vehicles.